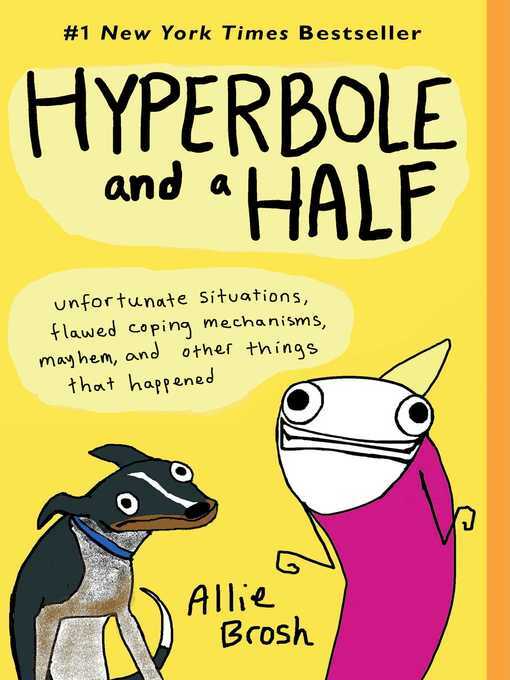 New York Times bestseller THE BOOK THAT EXPLAINS WHY RUSSIANS WANTED TO MEET WITH THE TRUMP CAMPAIGN "Part John Grisham-like thriller, part business and political memoir." —The New York Times "[Red Notice] does for investing in Russia and the former Soviet Union what Liar's Poker did for our understanding of Salomon Brothers, Wall Street, and the mortgage-backed securities business in the 1980s. 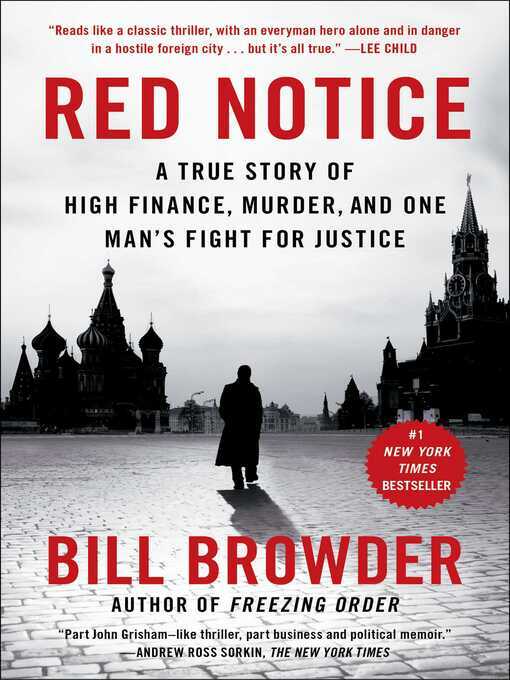 Browder's business saga meshes well with the story of corruption and murder in Vladimir Putin's Russia, making Red Notice an early candidate for any list of the year's best books" (Fortune).This is a story about an accidental activist. Bill Browder started out his adult life as the Wall Street maverick whose instincts led him to Russia just after the breakup of the Soviet Union, where he made his fortune. Along the way he exposed corruption, and when he did, he barely escaped with his life. His Russian lawyer Sergei Magnitsky wasn't so lucky: he ended up in jail, where he was tortured to death. That changed Browder forever. He saw the murderous heart of the Putin regime and has spent the last half decade on a campaign to expose it. Because of that, he became Putin's number one enemy, especially after Browder succeeded in having a law passed in the United States—The Magnitsky Act—that punishes a list of Russians implicated in the lawyer's murder. Putin famously retaliated with a law that bans Americans from adopting Russian orphans. A financial caper, a crime thriller, and a political crusade, Red Notice is the story of one man taking on overpowering odds to change the world, and also the story of how, without intending to, he found meaning in his life.